South Africa is heading into the Champions Trophy as underdog and Gary Kirsten is staying realistic about his last stint as coach. So far there is no talk of bringing back trophies, but he does hope for a mental shift in the players. By ANT SIMS. 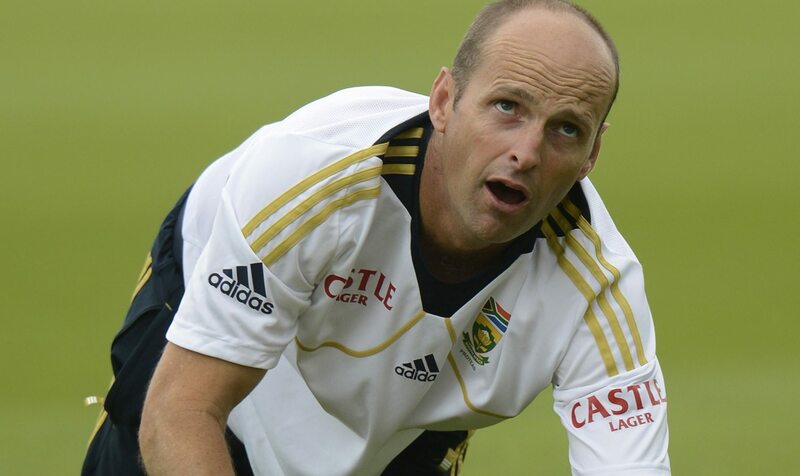 Gary Kirsten will be in charge of his final international assignment with the Proteas in just a few days, when South Africa starts its Champions Trophy campaign against India in Cardiff. Kirsten opted to not renew his coaching contract and spend time with his young family instead, but the 45-year-old has one last chance to show how much of an impact he has had in his tenure. With South Africa’s dubious record in knock-out tournaments coming under the microscope yet again, Kirsten has opted to play it cool. There are no guarantees and no expectations, and even though the coach insists he doesn’t do the job for trophies, he knows that’s how he’s measured. Kirsten’s approach has been hands-on, and the tournament is another test of his impact from a human perspective, too. When working at the top level with top players, the technical work head coaches do is limited, and while they do advise and make little tweaks to technique, most of the work goes on in the one-on-one sessions and, of course, the strategy. “As a coach, you are a leader, and that means you have a significant impact on people’s lives, no matter how long you are with them. So the more care you take in those relationships, the more difference you can [make for] individuals,” said Kirsten. The team has been impeccable in the Test arena under Kirsten’s guidance, but with a wealth of youth entering into the fray in the shorter formats of the game, they have struggled for consistency in both one-day cricket and T20. The Proteas will be without Jacques Kallis and Graeme Smith for the tournament, and Kirsten is only hoping that the team that’s been put together can go out and compete. South Africa has two warm-up matches before the tournament gets started, one against the Netherlands in Amsterdam on Friday and one against Pakistan at The Oval in London on 3 June. The squad assembled in Amsterdam on Monday and will spend time with explorer Mike Horn again. Horn took the Test team exploring before their three-match series against England last year. The squad for the Champions Trophy is vastly different to the one that played in the Test series, but Kirsten hopes the time together will help the team shift their focus to working together as a group. Kirsten also believes in the importance of players having somebody to look up to, especially in a high-pressure environment such as international cricket.